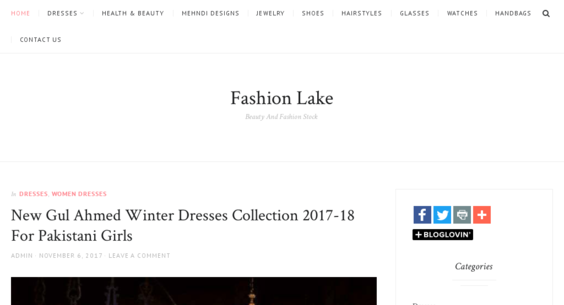 This is fashion and lifestyle blog. Its been few months I am not able to update my blog regularly due to other activities. I have bought it from someone else but could not proceed with it better way.